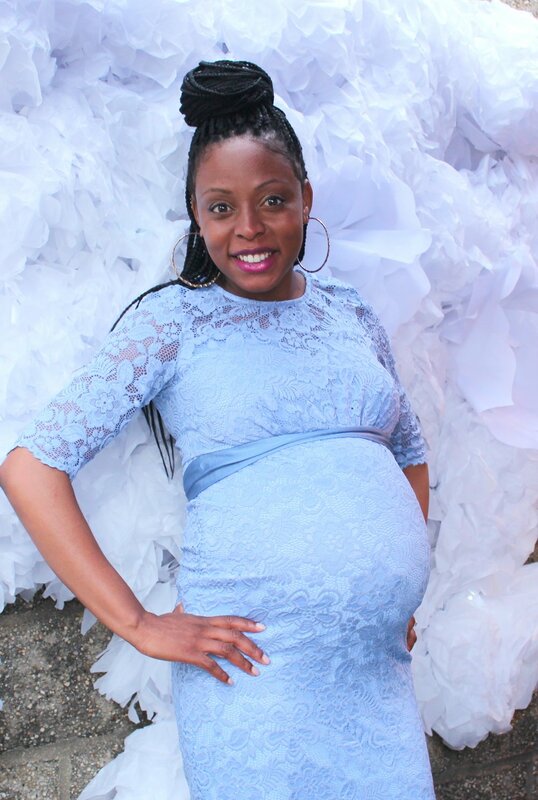 Our Baby Shower — . My Mother-in-Law and cousin threw us a baby shower in early August. Our Baby-Q (isn’t it such an adorable summertime baby shower theme) felt intimate and warmed with the love of our families and close friends who we were thrilled to celebrate with. 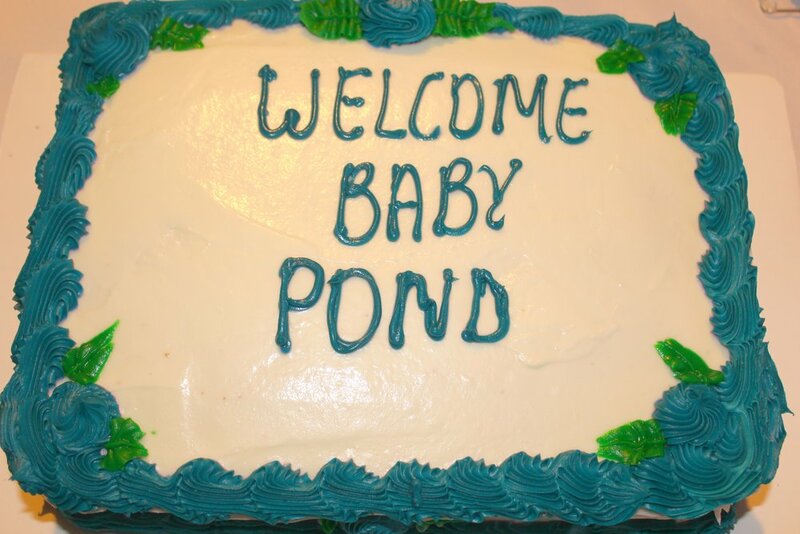 Baby Pond is extremely blessed and for that I’m tremendously grateful. 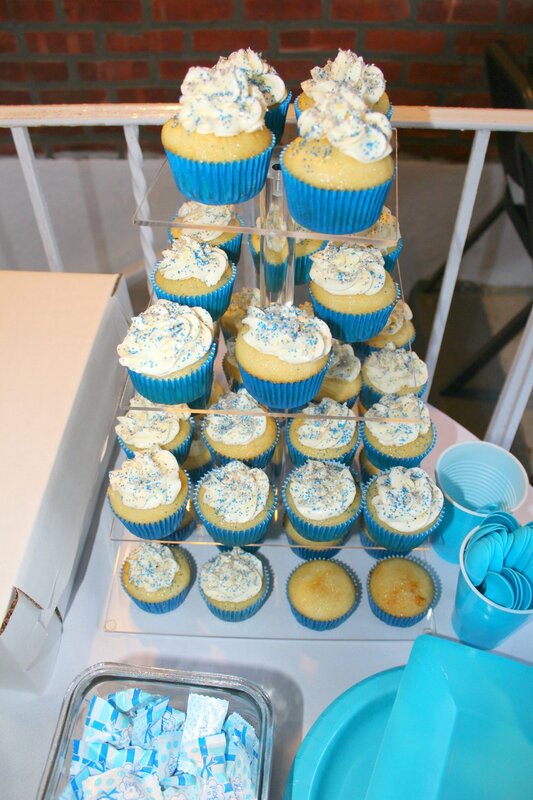 The decor featured touches of blue and white and R. and I also wore blue to celebrate our coming baby boy. We spent our time mingling, chatting, having fun and opening gifts, so we didn’t get a chance to take a lot of photos, but we did get a few snaps. I’m currently 39 weeks and excitedly awaiting Baby Pond’s arrival. Follow me on Instagram for more frequent updates! My Sister-in-Law made these yummy cupcakes that were a huge hit. They were hmnn hmnn good!